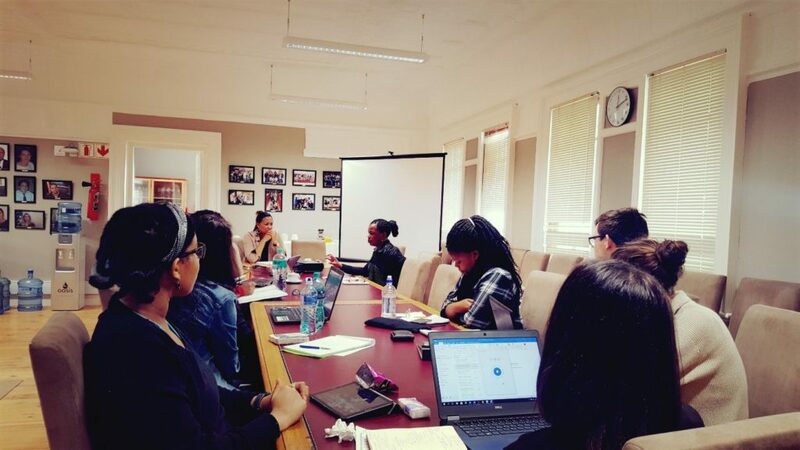 On 23 April 2018 Ms Phephelapi Dube presented a seminar on Constitutional property law issues, specifically focusing on the distinction between deprivation and expropriation of property. The current debate in South African law concerning expropriation without compensation was also focused on during the seminar. Ms Phephelaphi is an alumnus of the South African Research Chair in Property law. She obtained her LLB at the University of Fort Hare in 2004. In 2008-2009, she worked at the Chair as a full time research intern where she completed her Master’s Degree by research (a two year programme) successfully under the leadership of her mentor, the late Professor AJ van der Walt. Her Master’s thesis is entitled: “Reconsidering Historically Based Land Claims”. She also holds a Diploma in European Studies from the University of Vienna. She completed her articles at the Rhodes University Legal Aid Clinic in 2006. Ms Dube has international experience as a clerk for the Vice President of the international Criminal Court. She is also currently enrolled as a PhD student at the University of the North West. 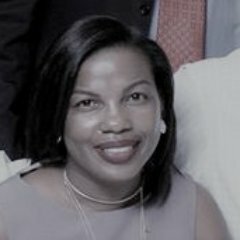 In addition, she is a fellow of the Ludwig Boltzman Institute for Human Rights, University of Vienna Initiative College: “Human Rights in the European Context” and since 2016, she is the Director of the Centre for Constitutional Rights, Cape Town. The Centre for Constitutional Rights operates as a unit of the FW de Klerk Foundation and reports to the Foundation’s Board. The Centre’s mission is to uphold and promote the Constitution. To assist people and organisations claim their rights.